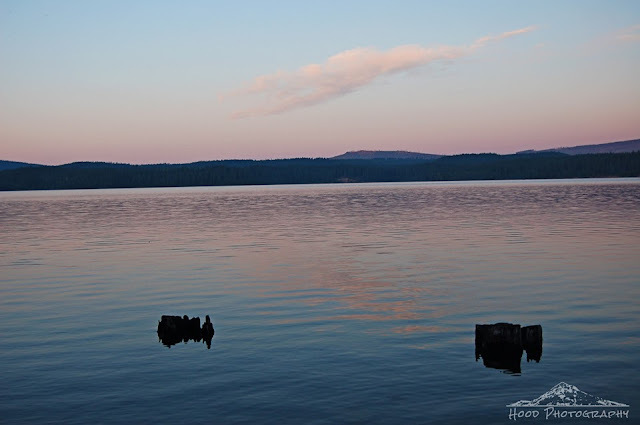 As I mentioned in yesterdays post, we have been enjoying Timothy Lake a bit this summer. This was dusk over the lake on Saturday night, just as we were packing up to leave after a day in the sun. Nice! I've seen some pretty awesome sunsets at Timothy Lake. Can't beat the location. Lovely, peaceful way to end any day!! Thanks for sharing!! Very very beautiful and peaceful photo! Looks so peaceful and inviting! Beautiful. We're so glad to be back in beautiful Oregon for the summer. I love OR and live in KS. Oh well, I love KS too. That is a perfect picture, i like it A LOT! Beautiful. I love this time of day. It is often referred to as in the gloaming. SO gorgeous, I LOVE the PNW, don't you!? Thanks for sharing on RBH this week!